It's official! 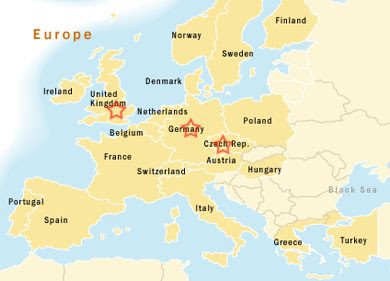 I'm heading back to Europe March 10-24 to see Germany, the Czech Republic and England. Wesley's my partner in crime for this trip. Let the jealousy consume you.